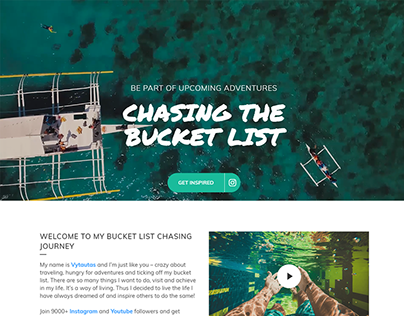 Cover of e-book for Chasing The Bucket List. 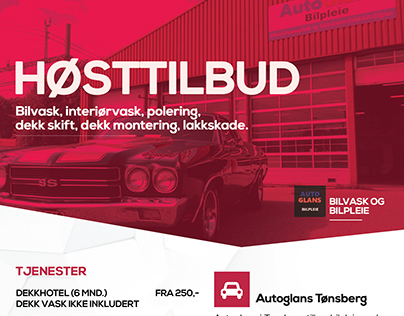 Autumn promotion poster for Autoglans Tonsberg, Norway. 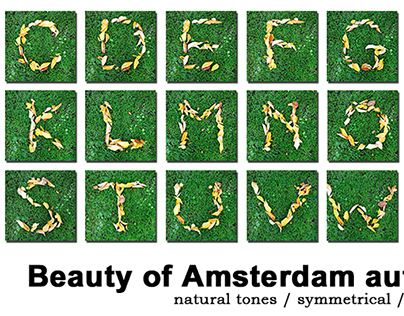 Project for SAE Institute Netherlands. 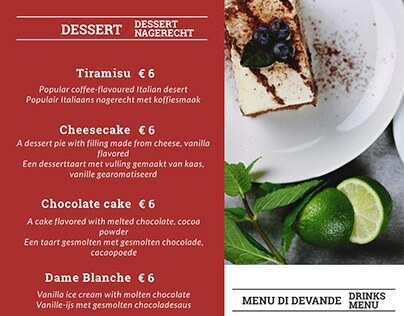 Dessert menu for Il Centro Amsterdam, The Netherlands.